The new year brings a new face to the Enova staff in Minneapolis, MN. Enova Illumination is excited to officially welcome Jeremy Ward as the newest member of the team. Jeremy will serve as Enova Illumination’s Director of Operations. Jeremy comes to Enova with over 20 years of experience in medical device manufacturing, 10 of which were in an Operations Management capacity. Additionally, he has recently worked as a Client Manager for British Standards Institution, assessing clients to ISO 9001:2015 and ISO 13485:2016 standards. He graduated from Eastern Michigan University with a Bachelor of Science in Business Administration, Business Management. 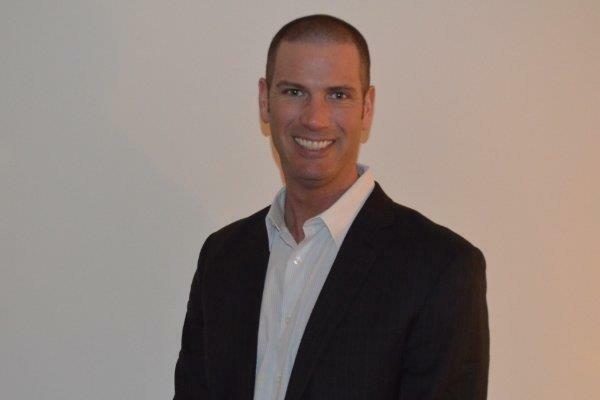 Enova welcomes Jeremy Ward to the Minneapolis/Twin Cities area! Jeremy will be working with Enova’s LED surgical headlights that offer some of the brightest, most comfortable, and durable cordless lighting on the market. With a minimum run time of 5 hours per charge and market leading durability, Enova has been a leader in LED surgical headlights since we were the first to market in 2005. We cover the lighting needs for all surgeons from our in-office fixed lens lights to the brightest LED surgical light on the market, the XLT-225. Jeremy will be instrumental to Enova’s goal of continued innovation and quality!